Where are the Penrith Panthers at right now? That is the big question ahead of Thursday night’s NRL Premiership clash at Shark Park. 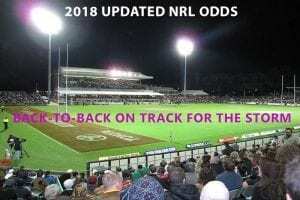 Ivan Cleary’s men were touted as title contenders at the start of the season, but they are miles off the pace with only two wins in the first five rounds. The alarm bells are ringing loud and clear after Penrith gifted the Gold Coast Titans their first win of the campaign last Friday. The Panthers brains trust have responded by dropping state and national rep Reagan Campbell-Gillard to the bench and installing Tim Grant at prop. Sione Katoa also moves to the pine, with Wayde Egan returning to the matchday squad after a spell out with concussion. The Cronulla Sharks have made only one change, but it is a big one. Star skipper Paul Gallen is back from a rib injury, which sees Jack Williams revert to the interchange after starting in last week’s loss to the Sydney Roosters. Braden Hamlin-Uele is named in the reserves, while Wade Graham and Aaron Woods are still out of action. 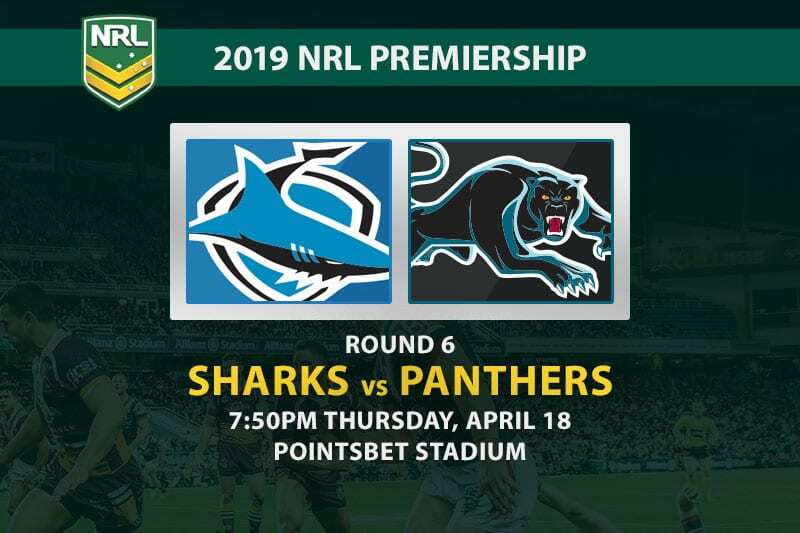 Like Penrith, the Sharks have lost three of their opening five games and need a win to boost both their confidence and their finals chances. Six of Cronulla’s starting backs have scored at least one try already this season, so picking a standout is not easy. 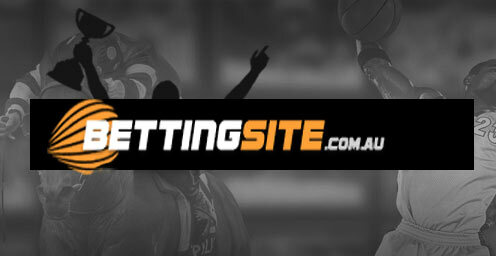 Feki bagged a brace against Parramatta two weeks ago and looks as good a bet as any to get things going for the Sharks. An out-of-sorts Edwards was shifted to the wing during Penrith’s clash with Wests Tigers in round four and made an immediate impact with the game-levelling try. This is a young man with plenty to prove, so don’t be surprised if he jumps out to a fast start on Thursday night. 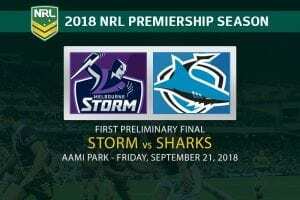 Neither of these teams are flying high at the moment, but at least Cronulla have the excuse of a star-studded injury list. Penrith have no sort of form and the decision to drop RCG speaks volumes about the state of their defensive game. They also need a lot more out of Nathan Cleary and James Maloney in the halves. 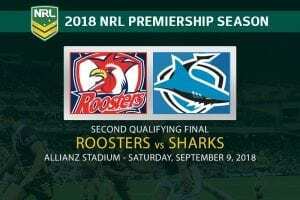 That is one area where the Sharks look sorted, with Shaun Johnson and Chad Townsend both delivering plenty in the opening weeks of the season. Gallen’s return is critical and could be the difference in what promises to be an energetic and entertaining affair.